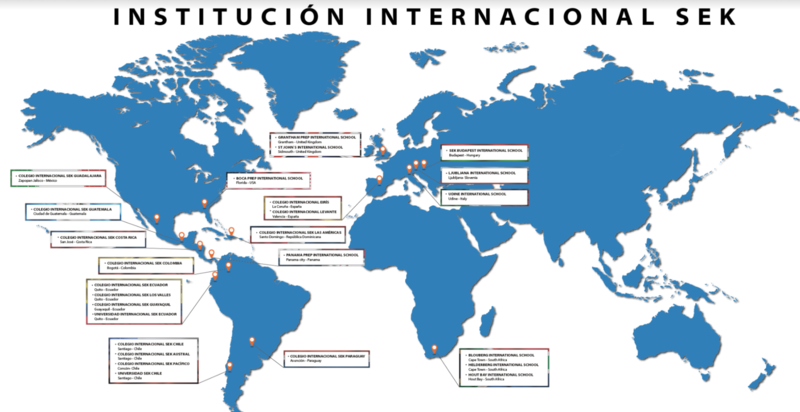 On Monday, May 6th, 2019 the most prestigious inter-school sporting event will begin at Sek-Los Valles International School whose facilities are located in the heart of the Cumbayá valley. 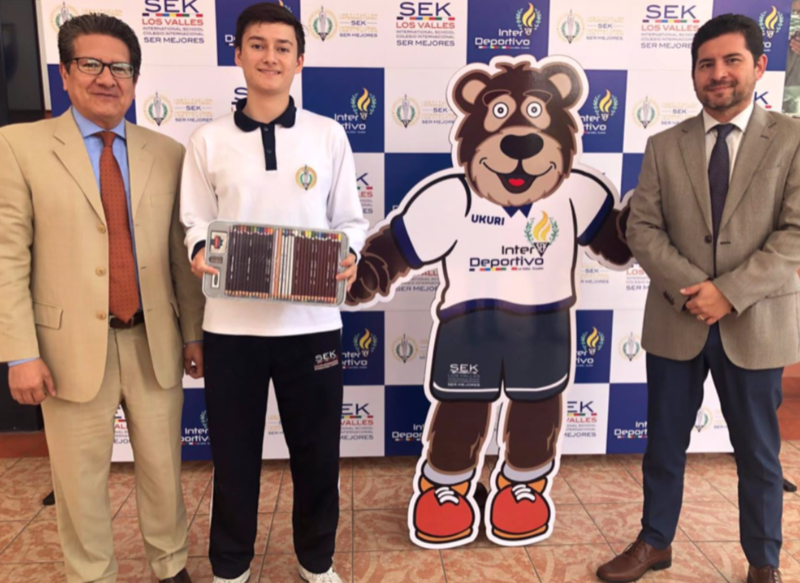 For this event, a contest to select its mascot took place and all the students from first grade to senior year participated with a great enthusiasm, displaying their best creative ideas at the time of generating the design of the mascot. Surprisingly, the judges’ verdict pointed out my design as the best one, so I was the winner (Julián Valencia). Even though I made a great effort to create the bear, I thought somebody else had won. My design is a spectacled bear, named Ukuri. The name “Ukuri” comes from the Quechua word “Ukumari”, which means bear with glasses. I chose to draw one of the most emblematic species of mammals from Ecuador, specifically from the Andes Mountain region, due to the fact that this bear species is in critical danger of extinction. My drawing won because I trusted and believed in nature, it inspired me to make Ukuri. 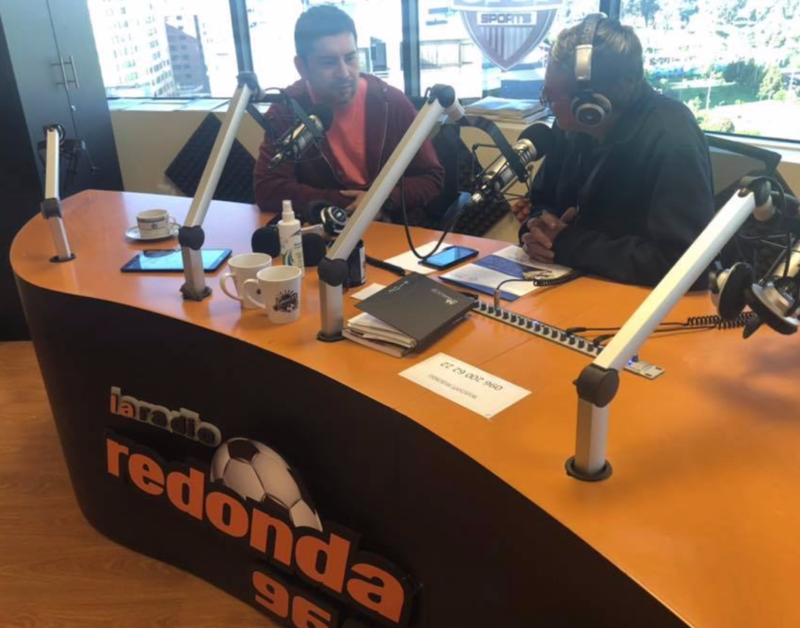 D. Mauricio Gómez, Director General del Colegio, fue entrevistado en el programa “Amanecer Deportivo” de la Radio Redonda, emisora deportiva de la capital de los ecuatorianos. En esta entrevista se refirió al InterSEK Deportivo que reunirá, del 6 al 10 de mayo, a más de 200 alumnos SEK/IES en nuestro Colegio. En 60 minutos dio a conocer los colegios participantes, los deportes que practicarán, las actividades de convivencia y la valiosa oportunidad que tienen los alumnos de fraternizar durante este periodo.